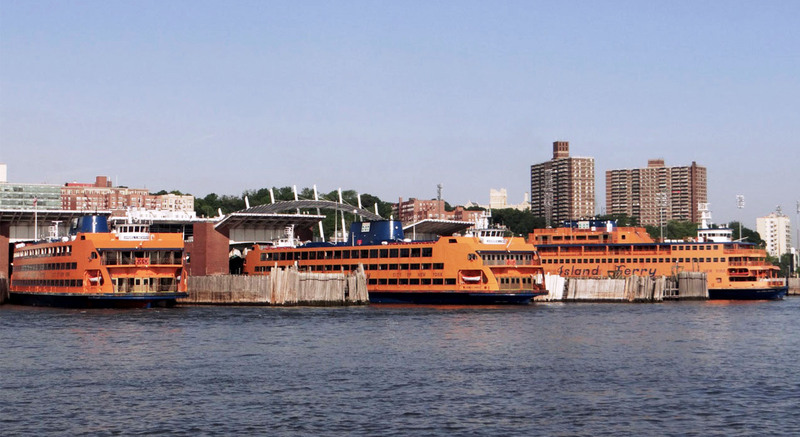 ​Conti completed the St. George Ferry Terminal design-build project in Staten Island, New York on time and budget while maintaining existing levels of service for the 65,000 daily patrons using the facility. “At Conti, we seek out large-scale complex projects,” says Pat Hogan, Chief Operating Officer of Conti Enterprises. “We love the challenge that comes with these high profile jobs and can leverage our expertise gained on previous projects to deliver highly productive work while keeping the convenience of the traveling public a top priority.” Conti has completed over 500 projects in active environments in the greater New York City area alone with minimal disturbance to the public. Conti has two decades of experience working on multimodal projects during live operations for ports, airports, highways and railroads, all without interrupting access and service for hundreds of millions of travelers. The company is currently orchestrating complex lane changes for marine bridge repairs on the New Jersey Turnpike, working during non-peak traffic hours including nights and weekends so traffic flows smoothly. The Port Authority of New York and New Jersey (PANYNJ) has awarded the EWR Terminal A Redevelopment Program Bridges N61, N62, N63, At-Grade Roadways and Appurtenances contract to Conti Enterprises, Inc.
Conti’s NJDOT Route 295/42/I-76 Connector project was recently named as one of the Top 10 Roads for 2017. This is the second industry recognition for the Route 295 project this year.